As a nationwide company we have a growing team of professional freelance beauty and holistic therapists working with us at pamper parties, corporate events and within offices throughout the UK, and we are always on the look out for new members to join us. If you would like to work with us, please click on the following link to complete our on-line registration form where you will also be prompted to upload necessary information including your valid insurance document. On receipt of all your application and supporting documents we will be in touch should we wish to pursue your application further. You can see the types of treatments on offer by visiting our treatments page. We pay very attractive rates! Fully mobile with appropriate equipment needed for mobile treatments. Warm, friendly, helpful - You love what you do! Please feel free to check out our Therapist terms and conditions and Therapist code of conduct which combine to form the terms of business for all glo bookings. We offer competitive rates of pay, and aim to pay therapist invoices within a week of receiving an invoice unless it is a corporate booking in which 30 day payment terms are applied. Working for us is a great opportunity to earn some extra money without having to find and liaise with clients, organise appointment schedules and chase payments. 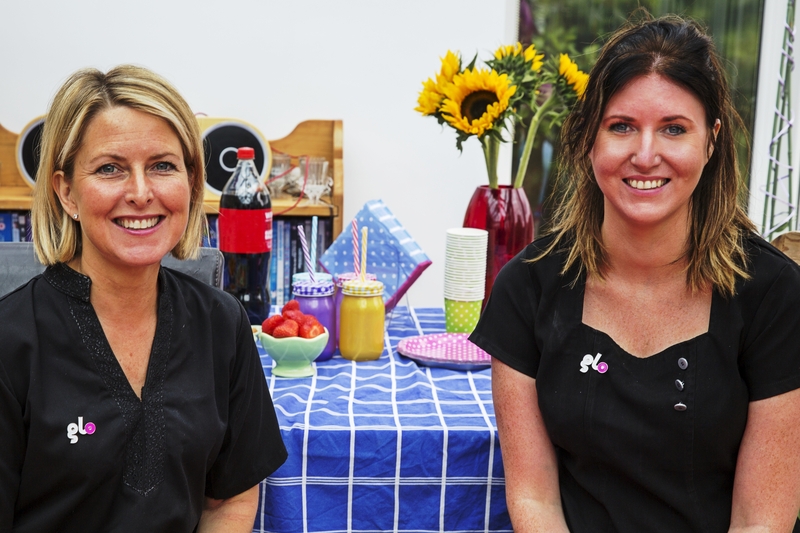 We have over 10 years of experience of planning pamper parties and events so we are organised and efficient to ensure that the event is as enjoyable for the therapist as it is for the client.